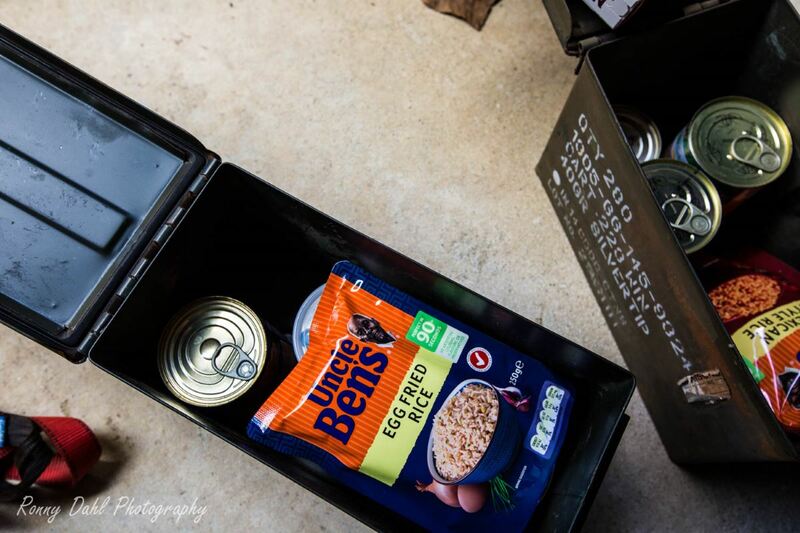 Food Plan for an Overland Trip, What to prepare. Food Plan For Overland Trips. 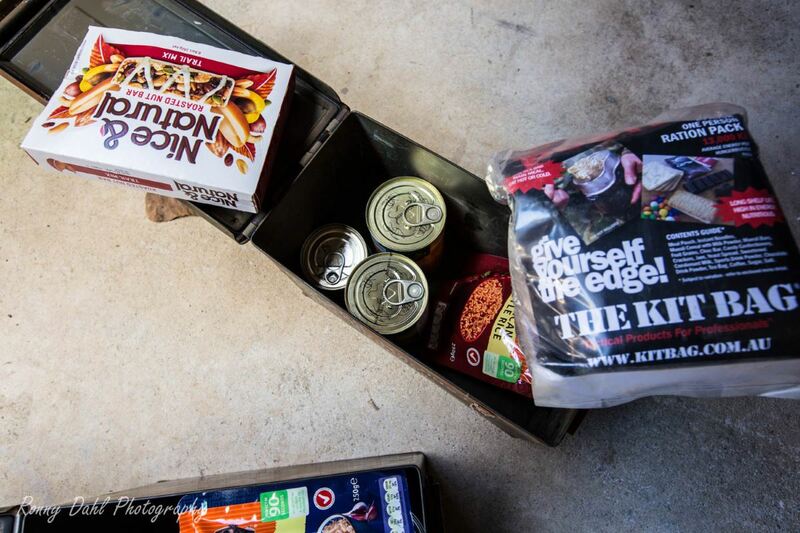 Planning the food supplies before an overland trip is the only way to ensure you have enough food for the trip, but it should not stop there. Many other things need to be considered and thought about. Below are some helpful tips to assist you before and during your adventures. Food Plan Video For Overland Trips. Before you work out a food plan get backup food sorted first. It's the food you will have should the following happen during your travels; you misplace and run out of food, you are stuck in the bush for an extra few days, a travel companion didn't bring enough food, your food is spoilt and many other possible reasons. If it can happen, it will happen, Murphy’s Law! What should you pack as backup food? Well, anything that lasts a while (long expiry foods) such as dry food, can food, ration packs and anything that lasts long. Pack it away and treat it like your fire extinguisher test it every now and then to see if it's still good to use. Click Any Image To Enlarge Or To Open Photo Album. Food Plan Video For Overland Trips (Part 2). No matter where you are overlanding in the world clean water is your number one priority to live and survive. 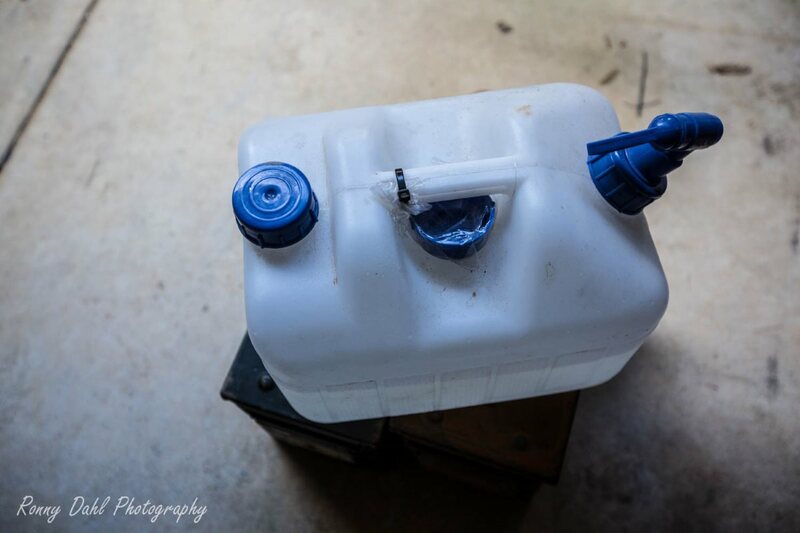 In Australia and in other hot climate countries it is very important to bring extra water and store that water in multiple containers in case one container gets contaminated or gets a leak. Snap lock bags are one of the most useful items to bring on camping or overland trips, when you cook too much food you can bag leftovers and store them away in your esky/cooler or fridge. Snap lock bags are also great for pre-cutting meats, veg and other things which will help you save money, save wasting food and better organize your overland 4x4 camping experience in regards to food planning and preparation. 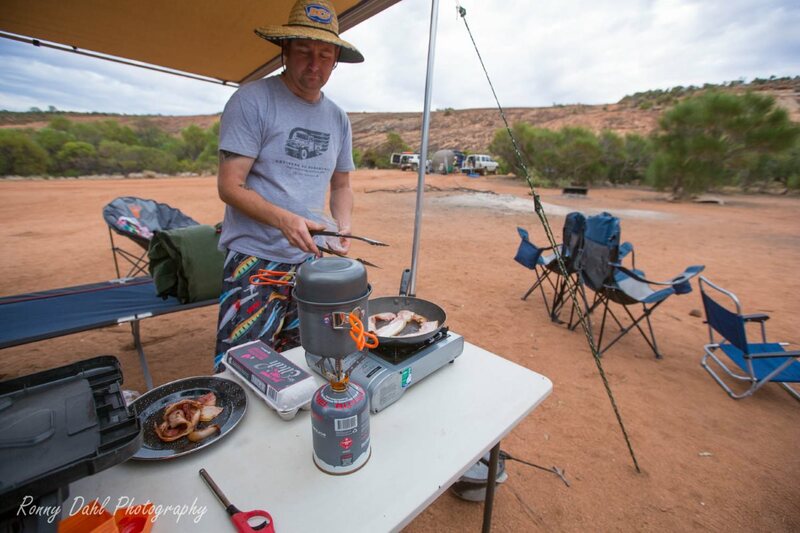 It often happens that you run behind time on intended destination on tight scheduled overland trips so having quick on the go foods are great for quick lunch stops or even if you just can't be bothered getting all the cooking stuff out. Anything quick and easy is what you need to pack and perhaps pack some of these food items with your backup foods. Utensils ( but keep it simple to a knife and spork). Cutting board which can double as a plate. A good coffee mug which can be used as a cup, glass and breakfast bowl. Tomato, BBQ and mustard sauce. Cooking oil - spray cans are best in the bush. Planning food/meals for a trip is quite easy if you put it on paper. That way you are able to account for each and every day, I don't follow it to the day I just use the system to ensure every day is allowed for and mix and match each day when I'm out there depending on what I feel like. To help save money on these overland trips you can also plan meals with travel companions and share cooking duties or take turns, just make sure they roughly know about your food plan too. Finally make sure you plan your cooking and meals around what you are cooking with. 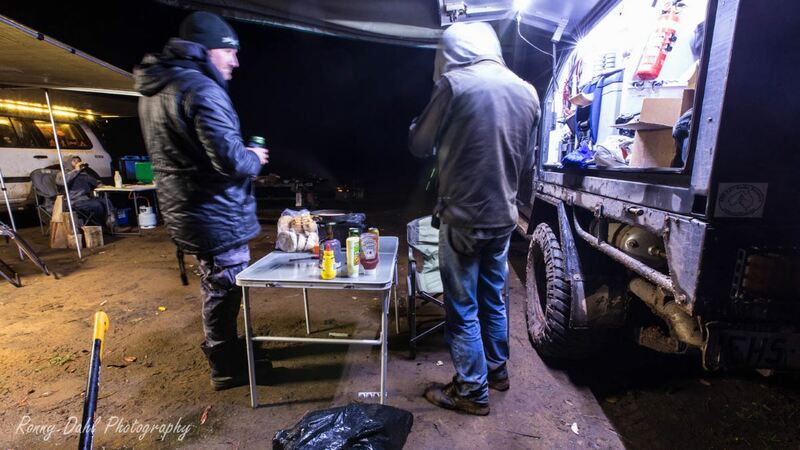 Leave Food Plan And Go To 4 Wheeling In Western Australia.